AT AABS Dental, we work hard to provide a lifetime of dental excellence in a relaxed and caring environment. Dr. Huai C. Phen is dedicated to providing you the highest quality and personalized dental care available today. We are currently accepting new patients, walk-ins and emergencies. 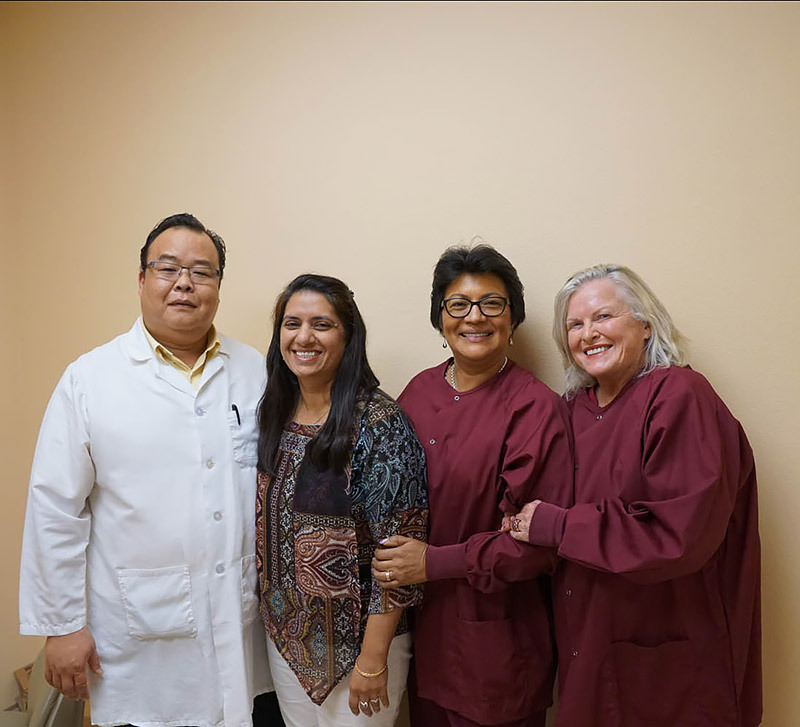 You will find a very gentle and thoughtful approach to all of your dental needs at AABS Dental. Dr. Phen personally takes the time to sit down and talk with his patients, listen to all their concerns, explaining and answering every question, thus helping his patients to make the right decisions regarding their treatment. He thus develops a successful doctor patient relationship.